Call Us About Our Fall Blowout Specials! 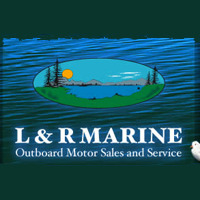 L & R Marine is an independently owned marina that was started in 2002 and has grown into a full sales and service shop. In 2009, we joined forces with a sports shop and built a new located at 8435 W US 20 Shipshewana, Indiana 46565. 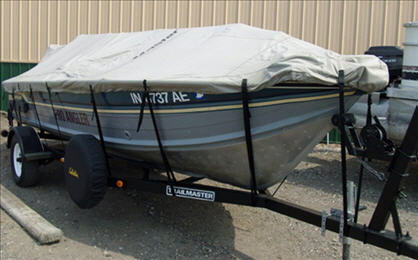 This merger has given L & R Marine the ability to supply the outdoors man with anything their looking for in boating, fishing and hunting. 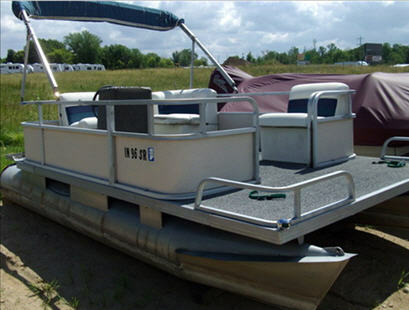 We sell a wide selection of boats and pontoons from popular manufacturers such as Starcraft and Apex Marine. 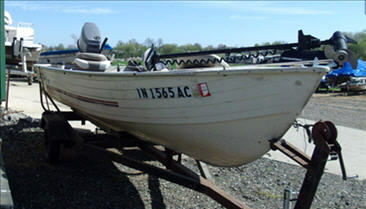 Also, we sell outboards from Mercury, Mercruiser and Tohatsu.